Anchors away! 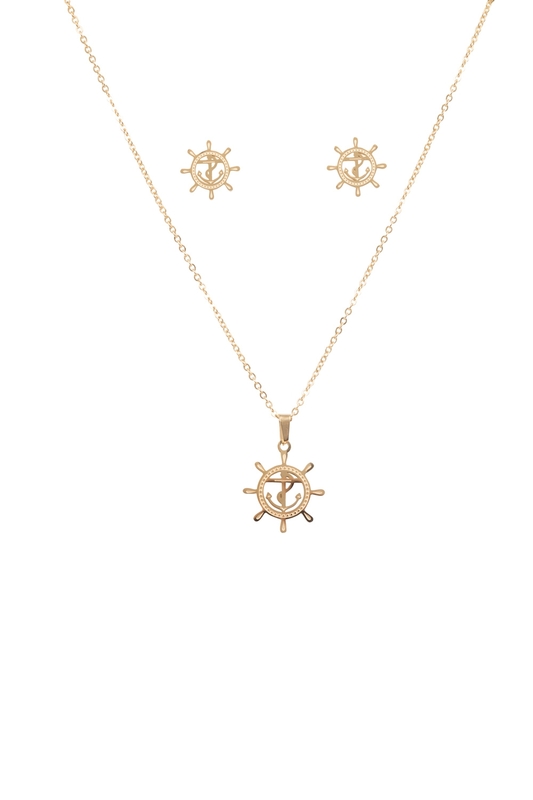 Oh buoy Vixens, our Nautical Earring & Necklace set is here to help you make some serious waves with your choice of accessories this season! Take a dip into the world of vintage jewellery and we promise it’ll be plain sailing!